Throughout the year, I travel around the country to visit advisors. Regardless of when or where I am, there is always an inclination that our industry will be replaced by technology. Many firms have established some type of robo-advisor platform to attract the younger generation of investors. But we have to look at the future in terms of our clients’ needs – which goes beyond access to technology. 10,000 Americans retire every day.1 This number will not decrease significantly until after 2030. There is nearly an endless flow of prospective clients for our industry to help. In fact, I would argue that we are underserving the majority of retirees because we don’t have enough advisors in our industry today. Social Security continues to be misused. Even with all the education that our industry has provided over the past decade, less than 5 percent of retirees maximize Social Security and defer the income to age 70.2 Case study after case study show the benefits of the primary wage earner delaying income. We continue to live longer. According to the CDC, Americans are living 2.5 years longer for every decade since 1900.3 But we have saved less money than any time in American history. The combination of these facts means that we will have to provide more income for a longer period of time with fewer assets than any planners before us. Annuities are one of three vehicles to protect against longevity. Defined benefit plans continue to be removed from employees’ benefits. Social Security provides longevity and inflation protection to some extent. However, annuities are the only vehicle that Americans can put their hard-earned assets into and gain mortality credits that help offset longevity. All of these reasons mean the need for income planning will continue to increase for the next 10-15 years. If you are looking for a new concentration, look at retirement income planning. I am confident that you will help thousands of Americans and find a pool of prospective clients for many years. 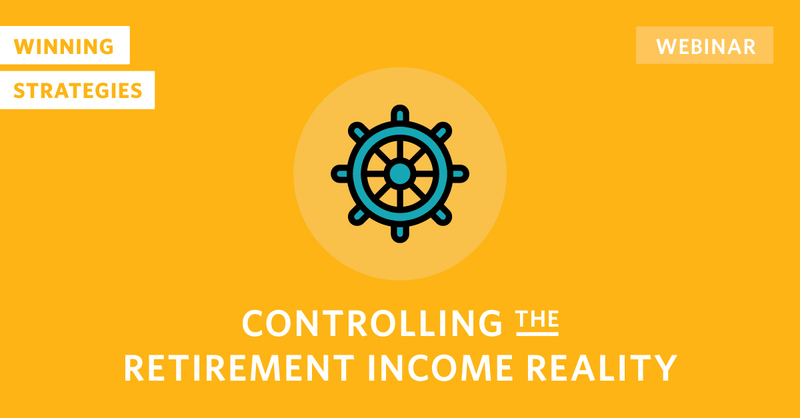 Implement retirement income planning into your practice. There are plenty of prospective clients and an abundance of need. Inflation. It’s been called the cruelest tax of retirement. But as an industry, we’ve failed to talk about income increases for the last 10 years. The inflation rate has been near zero for a long time due, in large part, to quantitative easing. It’s easy to forget the devastating effects of inflation. However, over time, the same income will be able to purchase fewer things than it does today. Suddenly, your clients will wake up and feel their cash flow is constrained by more expensive items. That is especially true with items such as higher education, health care, and long-term care. Most Americans will plan for their income needs through qualified account balances, nonqualified savings, a few pension plans that are still available, and Social Security. Of all of those, Social Security is the only source that potentially increases with inflation. For 2019, recipients will receive a 2.8 percent increase from last year. Other forms of income – guaranteed or not – don’t have a built-in feature for inflation protection. 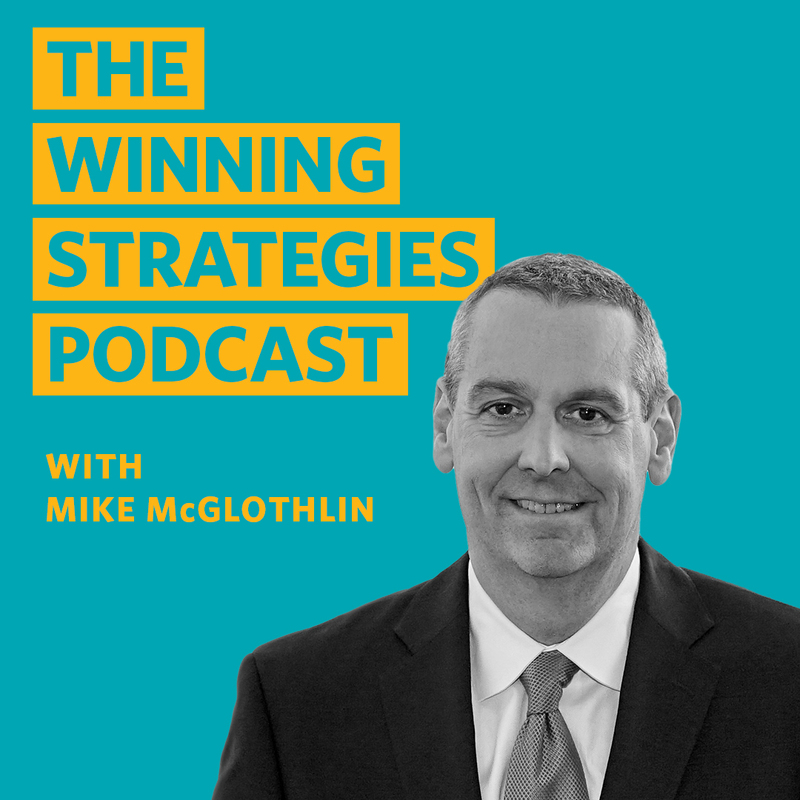 I bet if you talk with your clients about their recent raise from Social Security, they would likely come to your office to learn how to do it with the rest of their retirement income portfolio. That question alone might be the best lead generator you use at the beginning of 2019. Think in terms of after-tax, after-inflation income. Help your clients understand how they can give themselves a raise by addressing inflation in their retirement plans.